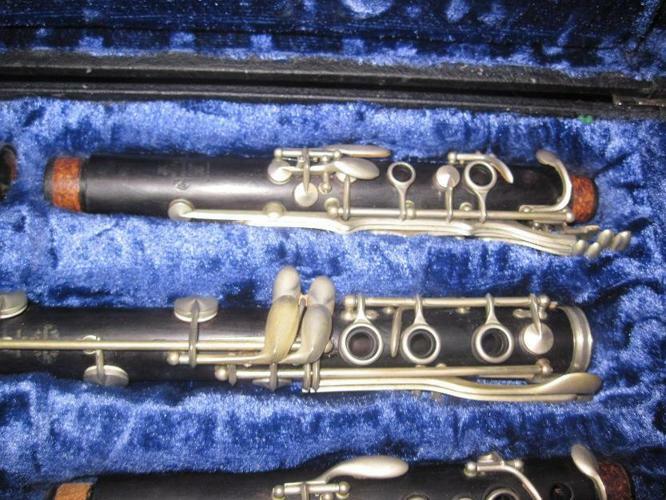 William F. Stubbins By Noblet wood clarinet.$50Buffet International E-11 $400 reasonable offers considered. Must pick up in Lubbock. Cash only. Student Buffet Clarinet. Worth at least 800. Used for 3 years and its been well taken care of. Corks replaced, pads need replacing. Original mouthpiece, never used, included. 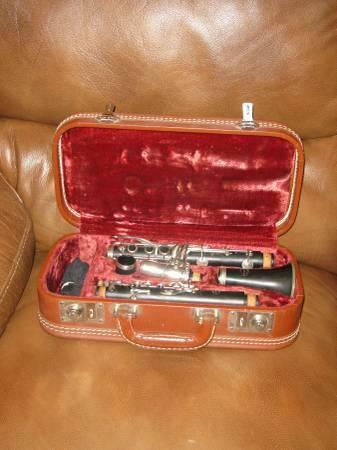 Buffet International clarinet is in great condition ready to play. new pads and corks last year.includes a Vandoren M30 mouthpiece and leather Rovner ligature. 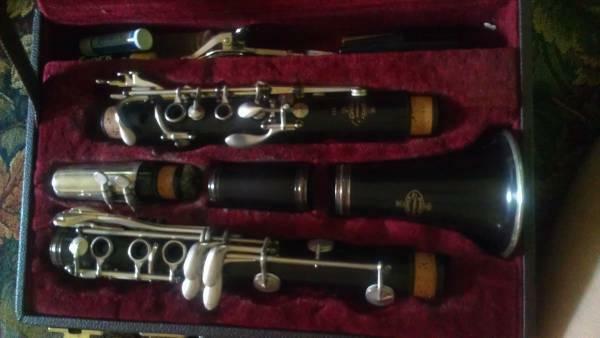 Buffet Cron International Bb Clarinet with silver plated keys. Includes soft case and all accessories. In excellent condition. Great first step up clarinet.